232 pages | 5 B/W Illus. 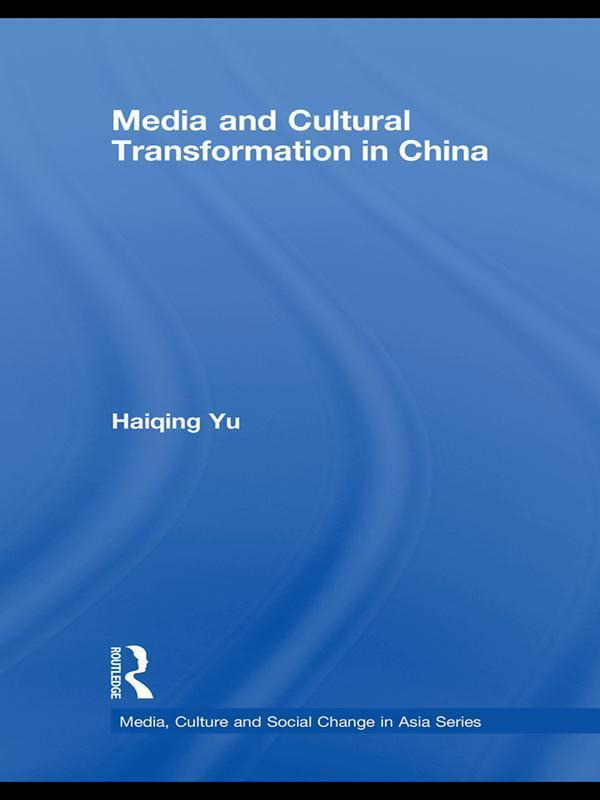 Haiqing Yu holds a PhD in cultural/media studies from the University of Melbourne, Australia. Her research interests focus on contemporary Chinese media culture. She now works in the School of Languages and Linguistics at the University of New South Wales.